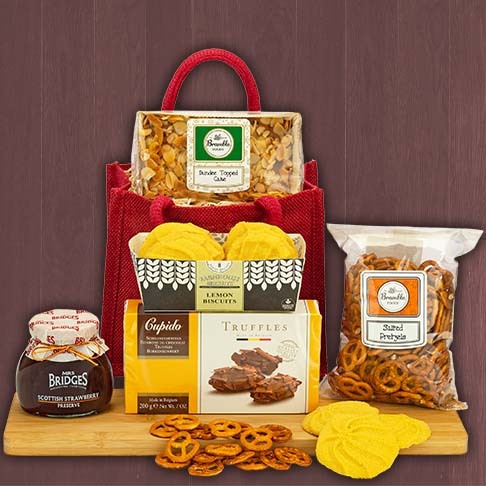 When it comes to Hampers... We are all you need. 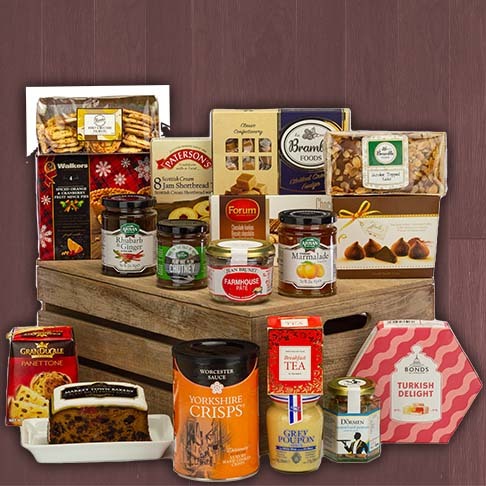 Hello, we're interHAMPER and we deliver quality Christmas hampers, next day, all over the UK. We're a small business based in Lowestoft, Suffolk and have been online now for over a decade so you can be sure you're getting the very best service possible from a highly experienced company. 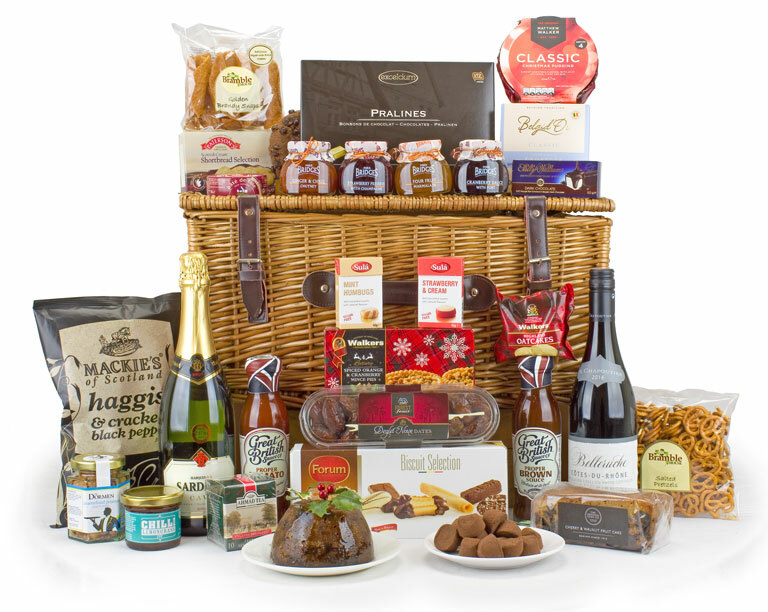 With well over 50 hampers to choose from, next-day UK delivery and a selection of extra gifts to add to your order, one thing’s for sure: we really are the UK's hamper delivery service of choice. When you're ordering your wonderful Christmas hamper don't forget that you can make them extra special by adding a Christmas Balloon or a bunch of Fresh English Mistletoe for that extra special Kissmass effect. […] one thing’s for sure—it’ll be a Christmas to remember. 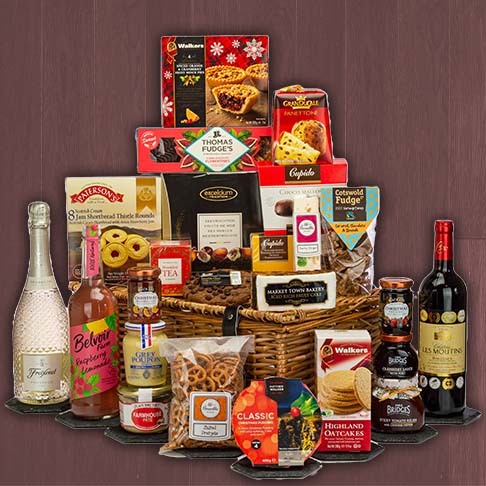 Most of the hampers and gifts you see online are also available throughout the year and if ordered we will, where necessary, change the Christmas contents to other items of equal or greater value to suit both your occasion and the season. Every one of our products includes a free 2-day delivery service to mainland UK. 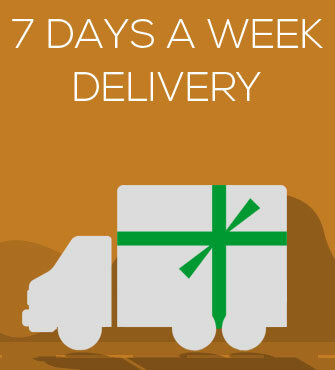 This can of course be upgraded to a guaranteed next-day service that will arrive on your preferred delivery date and can be tracked from despatch to delivery online using our unique Track and Trace service that connects directly to both our couriers' and the Royal Mail tracking facilities. 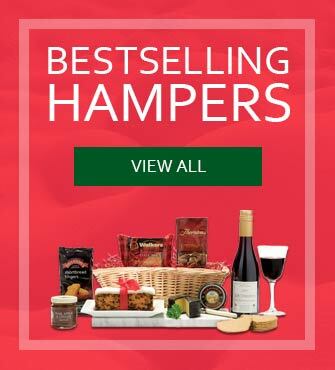 For more detailed hamper delivery information Click Here. Each hamper is made up using carefully chosen gourmet foods, wines and gifts and comes accompanied by your personal handwritten message in an envelope. Every order is accompanied by your personal handwritten message. We are 100% responsible for every order and our aim is 110% customer satisfaction. 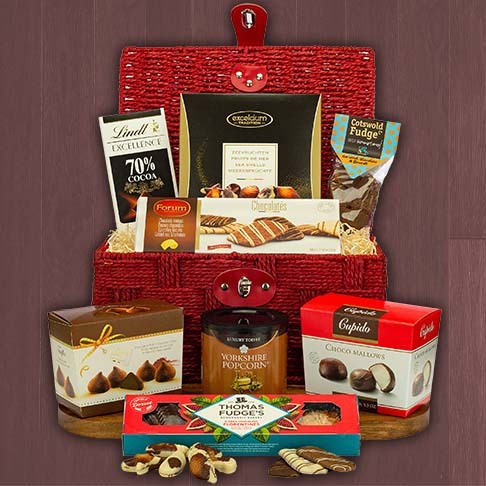 In fact we are happy to guarantee, if you ever have any reasonable cause to be dissatisfied with any of our hampers, we will be glad to offer you a replacement.